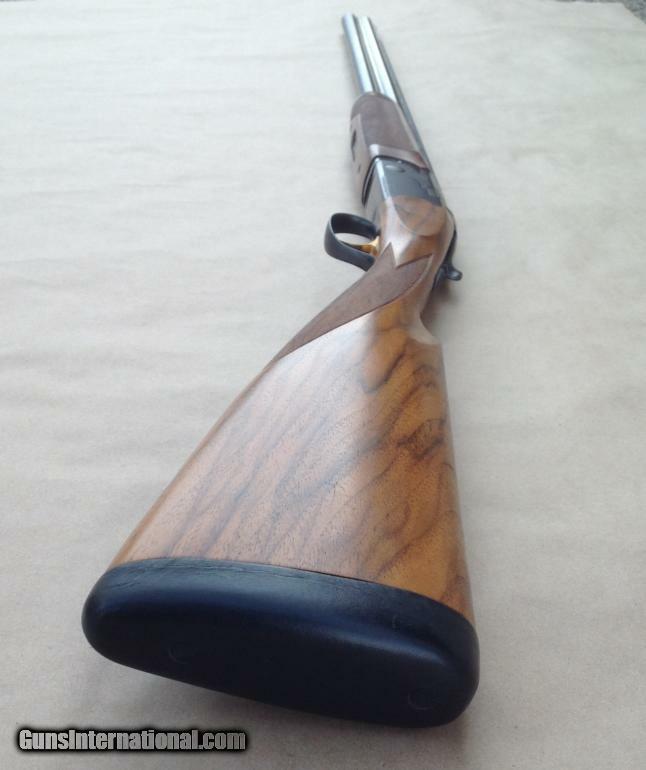 Here’s a nice little bird gun that’s all you need in the uplands. 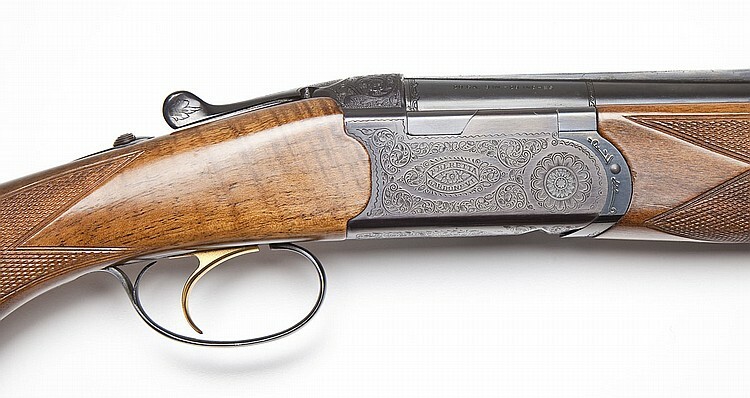 These Beretta SxSs are tough to find — especially with double triggers. 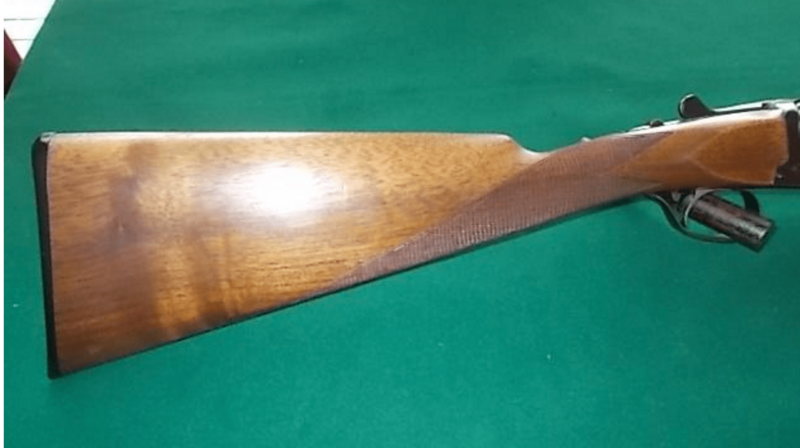 With a little tweaking and a few modification (lengthen the stock, open one of the chokes), it will be a great grouse & woodcock gun. 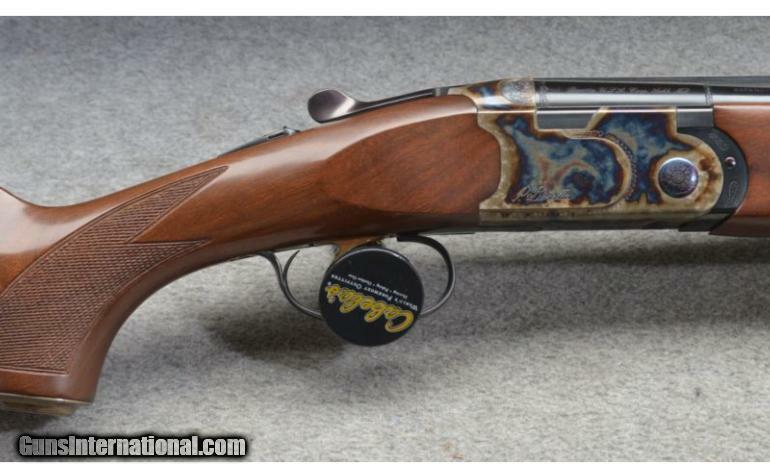 I’m always amazed by what folks will pay for smallbore American shotguns. 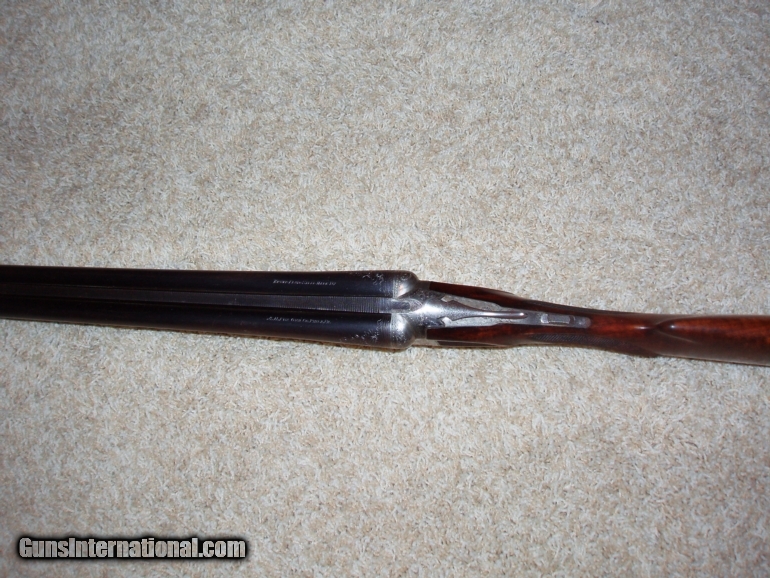 Check out this 20g Fox XE to see what I mean. 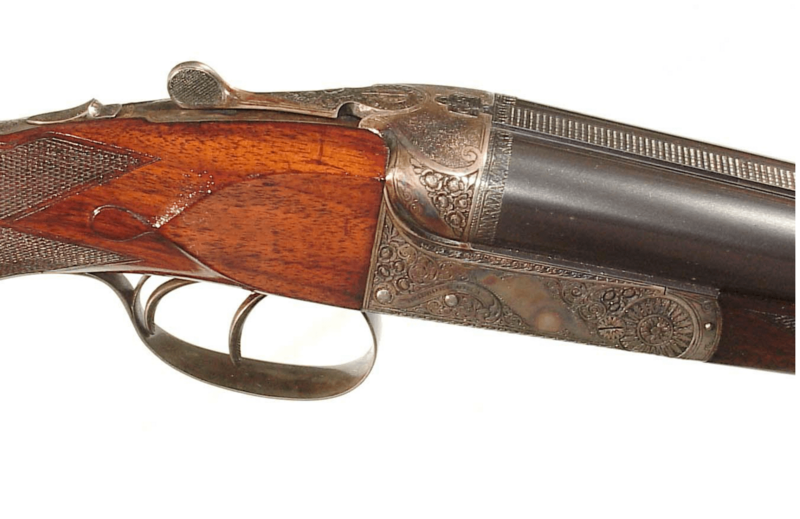 This is a nice, original gun, and someone is going to pay dearly for it. 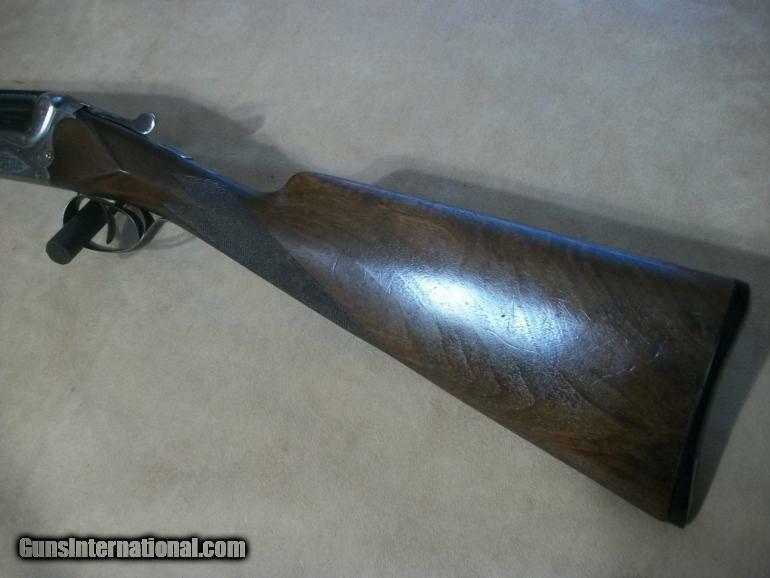 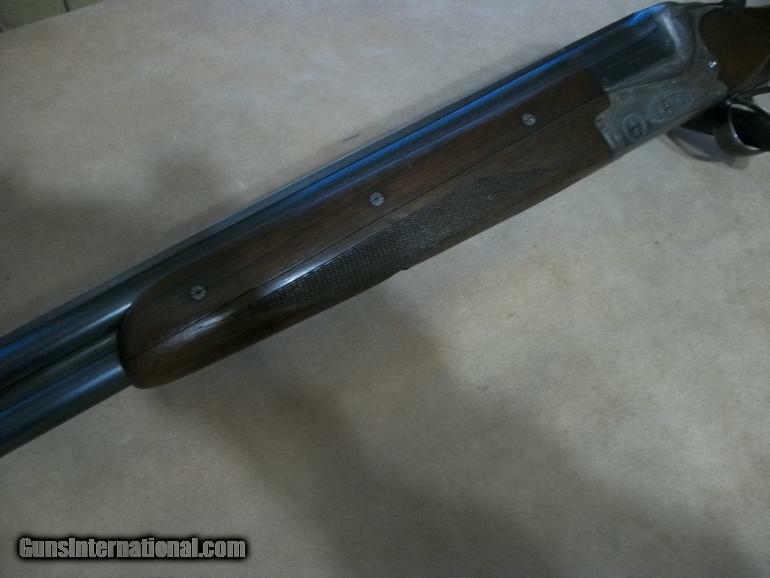 It’s on Gunbroker.comn now and the listing end on Monday, 8/25/2014, @ 9:00:00 AM ET. 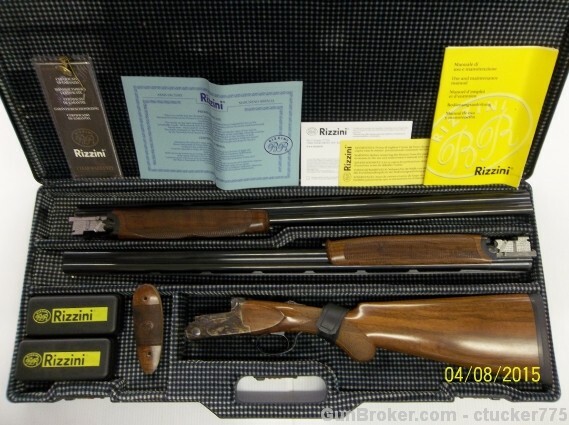 So if you want to get in on the action, bid now. 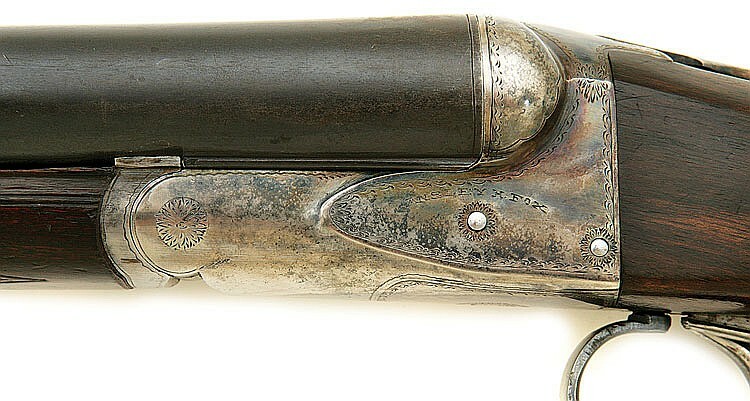 The XE was one of Fox’s upp-grade guns. 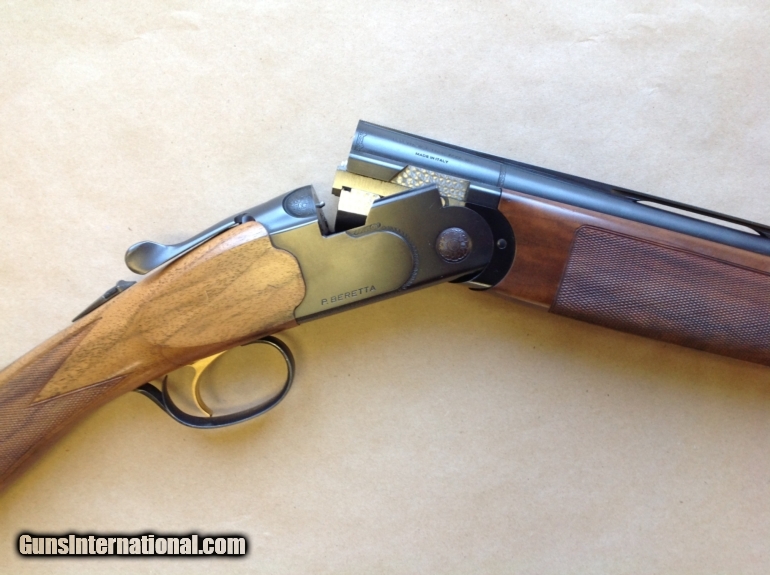 I don’t know how many they made in 20 gauge, but the number is certainly real low. 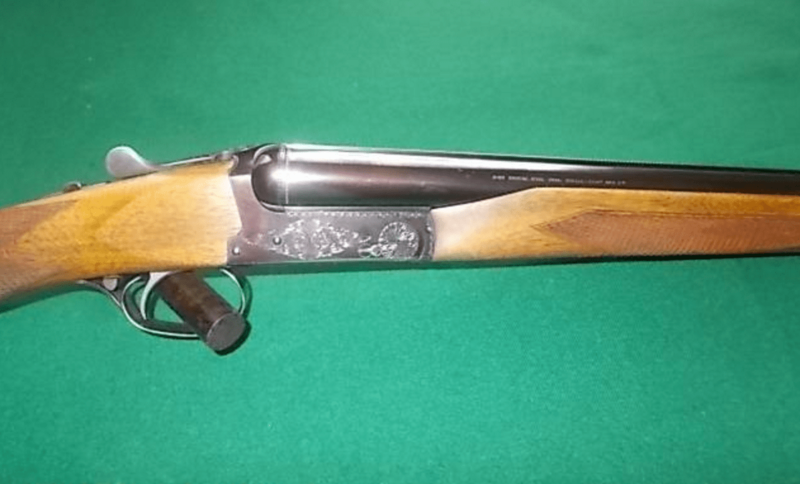 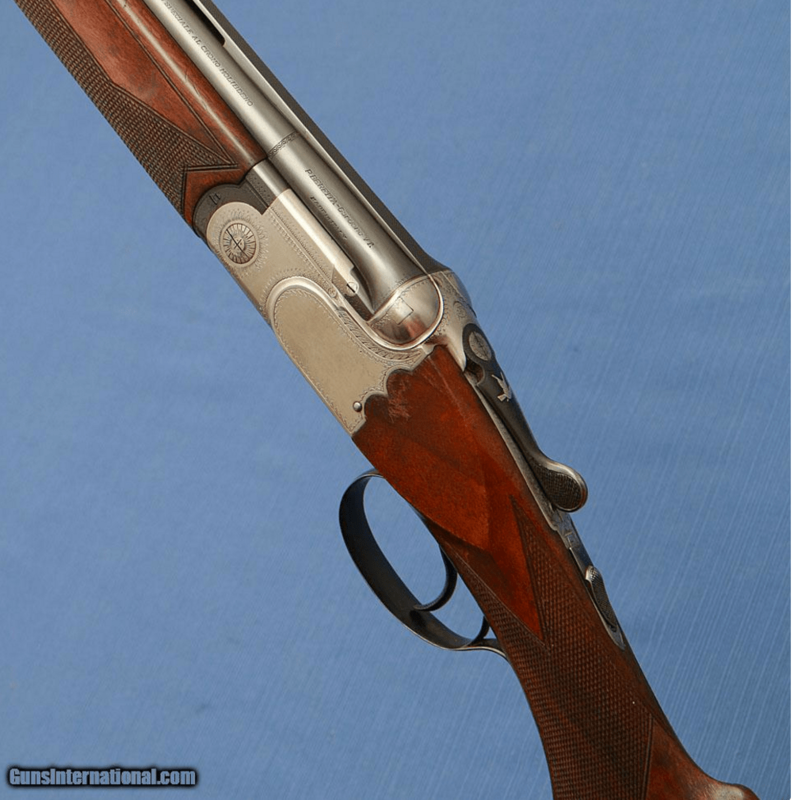 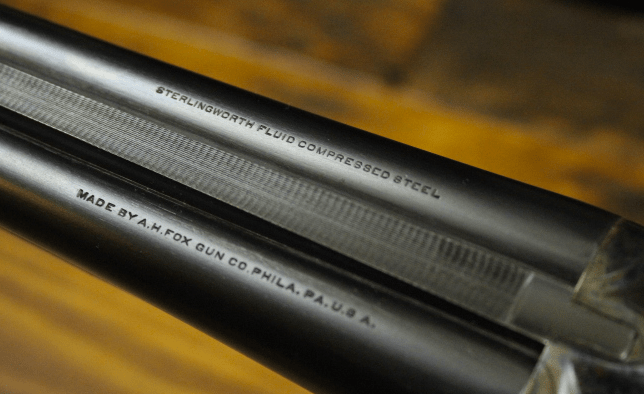 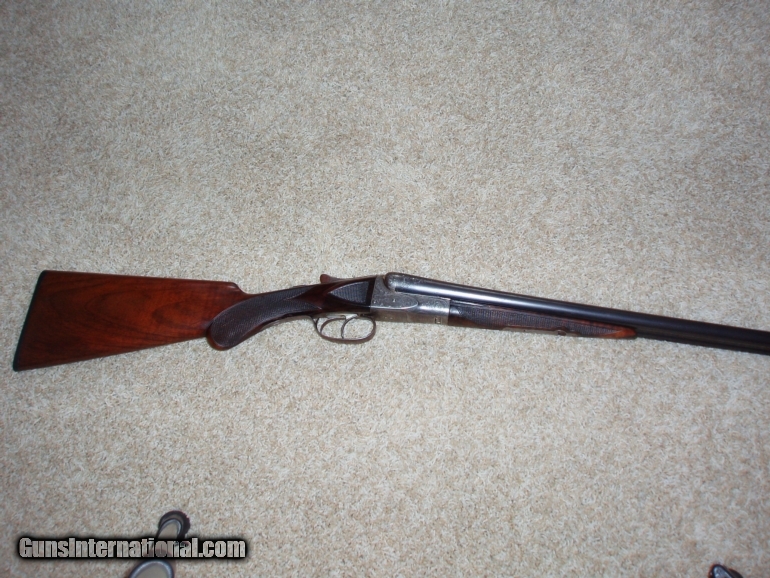 1921 A.H. Fox 20 gauge XE double barrel shotgun: According to J.T. 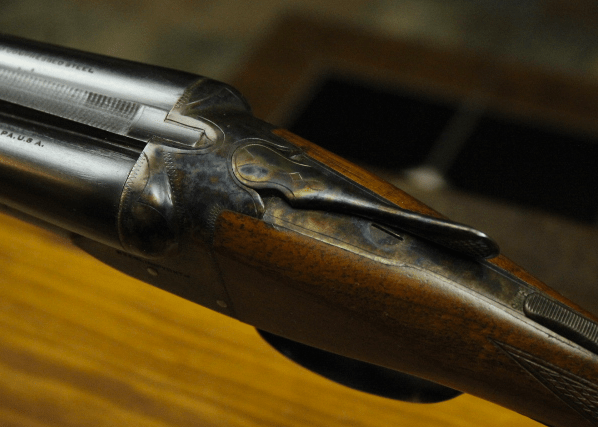 Callahan, the Fox records indicate that this gun, SN 201509, a 20 gauge XE, was shipped on August 7, 1921 from Philadelphia to Abercrombie & Fitch of NYC, the original consignee. 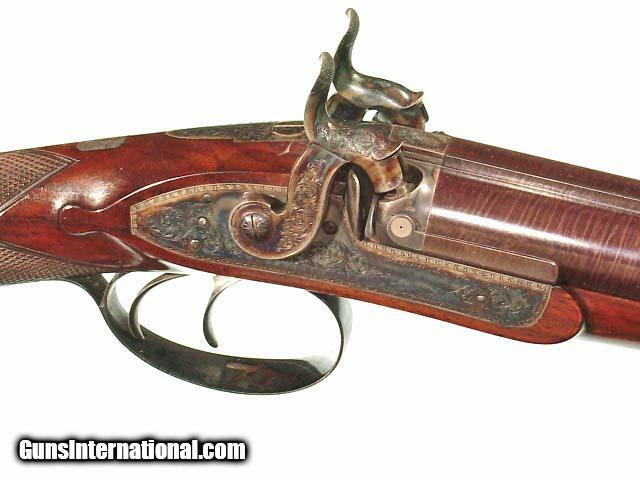 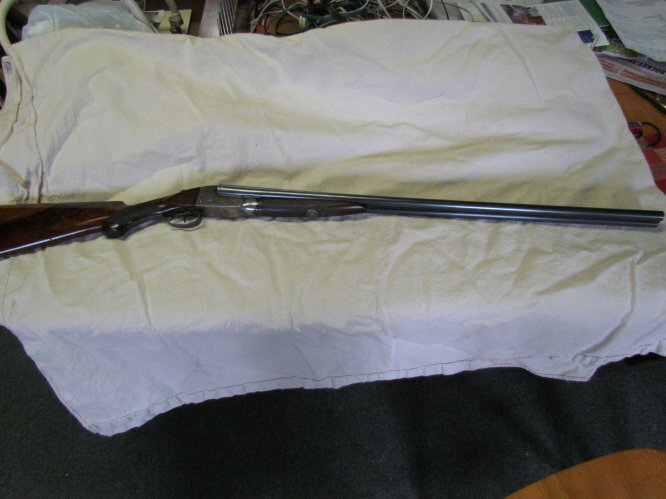 The gun was made with 26” barrels, choked IC (r) and M (l) with a LOP of 13 ½” and DOH of 2 5/8”. 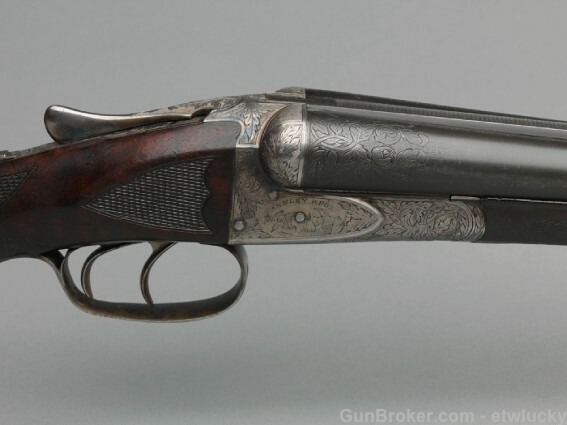 Weight, 5 lbs., 12 oz. 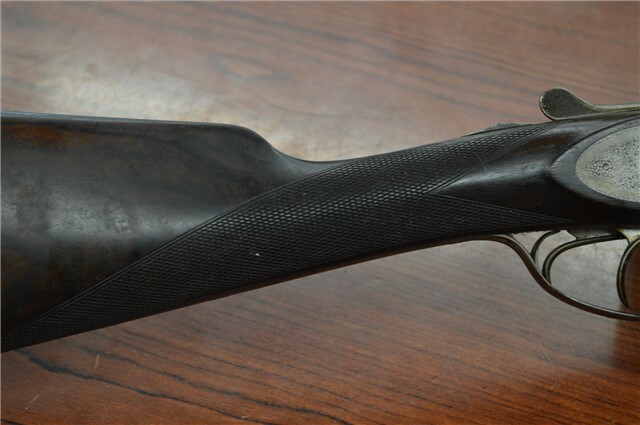 Factory notes indicate: “Full pistol grip, stock 13 ½” to center, 13 ¼” at toe, short toe for woman’s hand, Lyman sights, Silvers recoil pad.” It appears to be in original condition with in use wear. 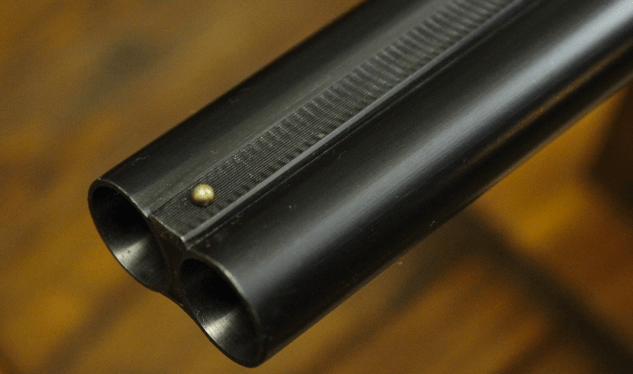 Recoil pad may have been replaced at some point in time. 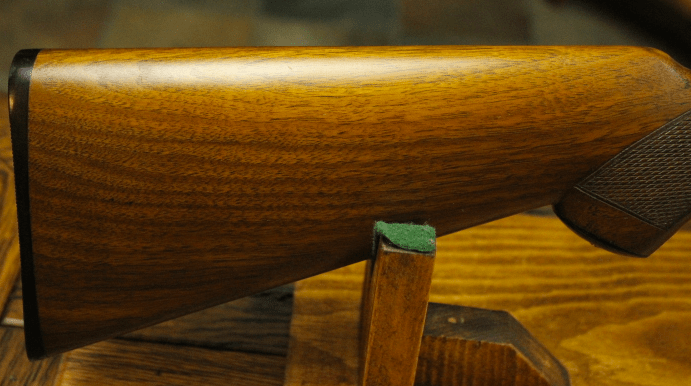 Bores are bright with no pitting. 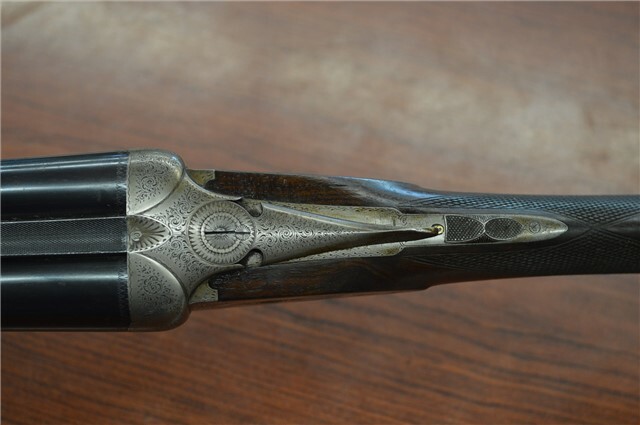 I don’t have barrel minimum thickness measurements, but gun was determined to be within specification by Jim Kelly of Darlington Gun Works. 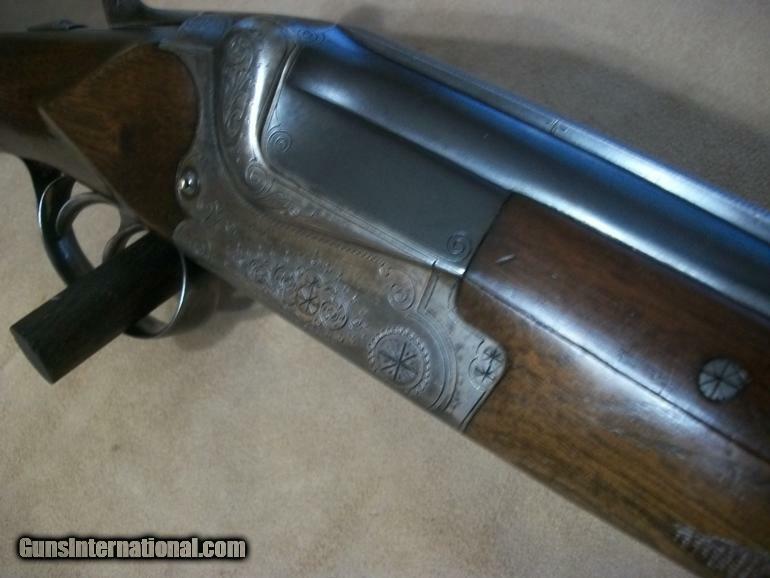 It has normal in use hunting wear and dings. 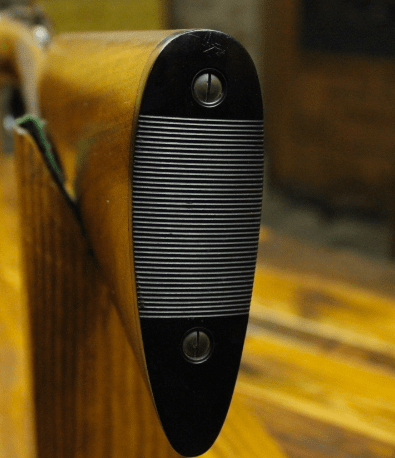 The wood and checkering are sound. 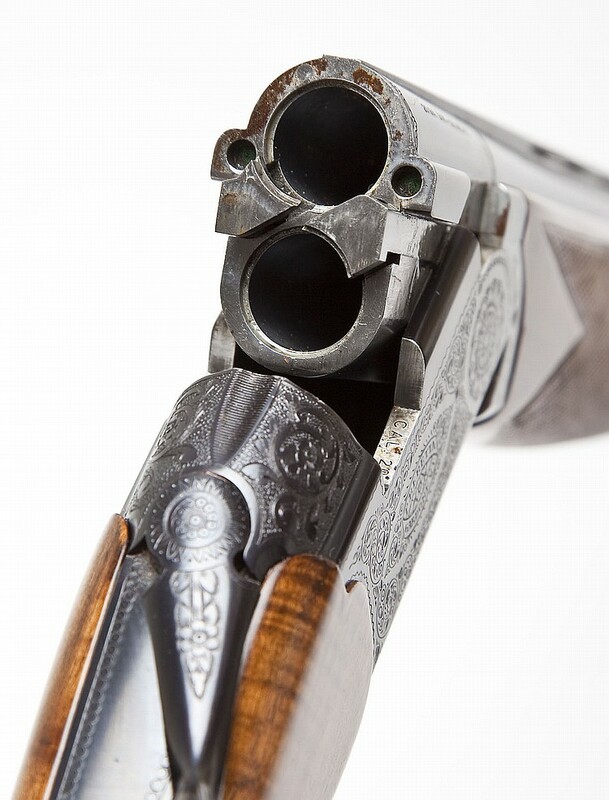 One trigger is lighter in pull than the other. 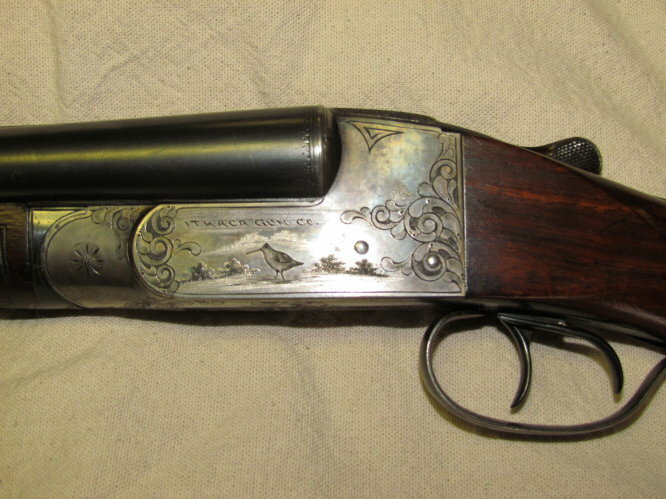 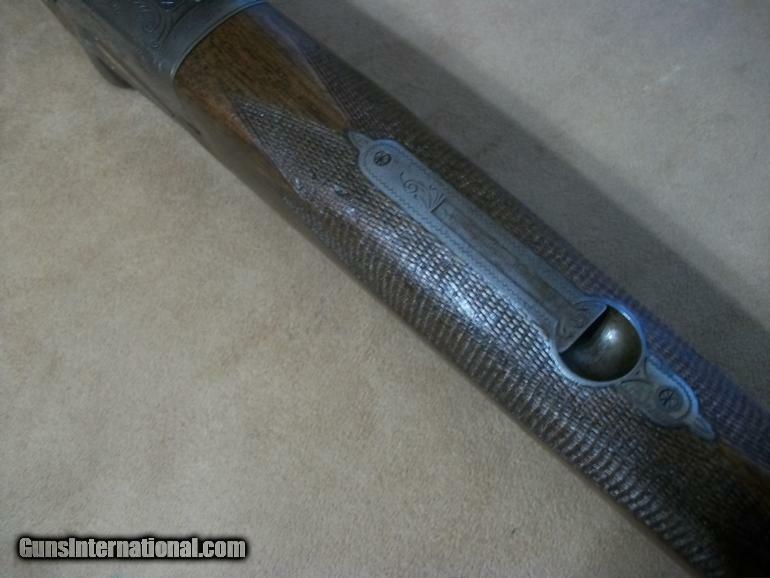 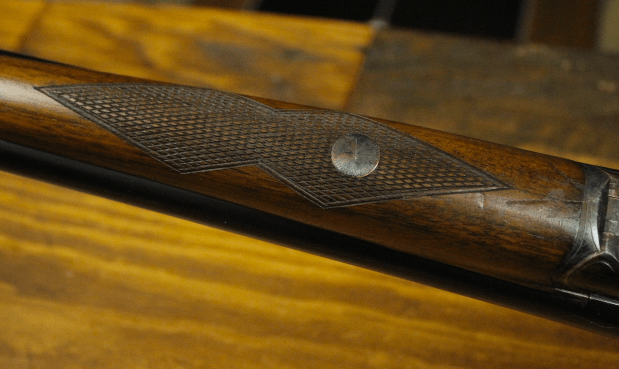 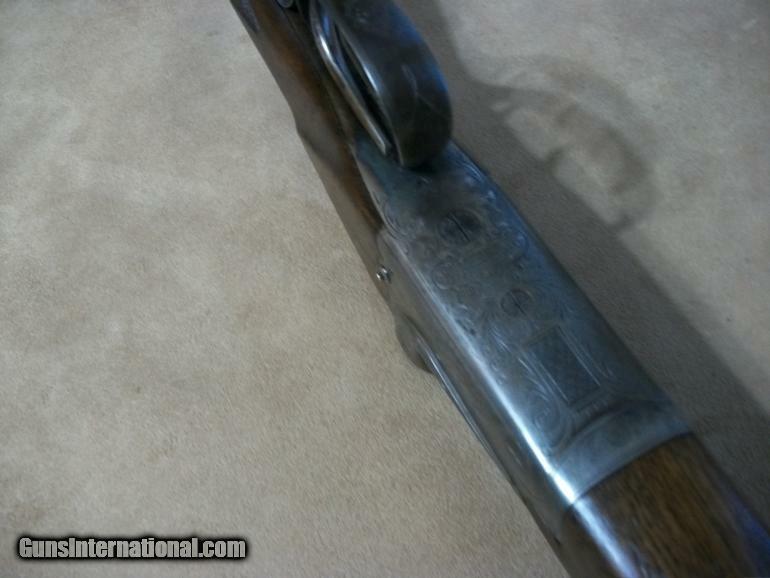 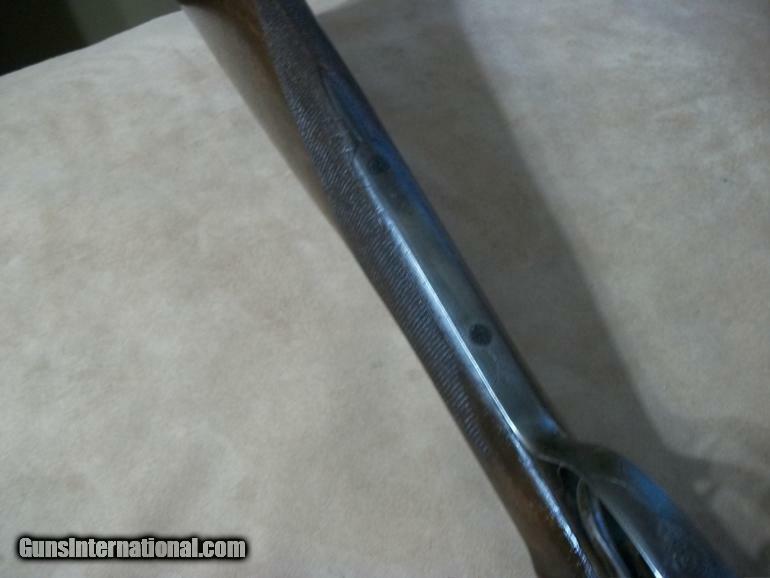 The shotgun has an engraved metal plate on the stock with the original owner’s name, H. N. Torrey. 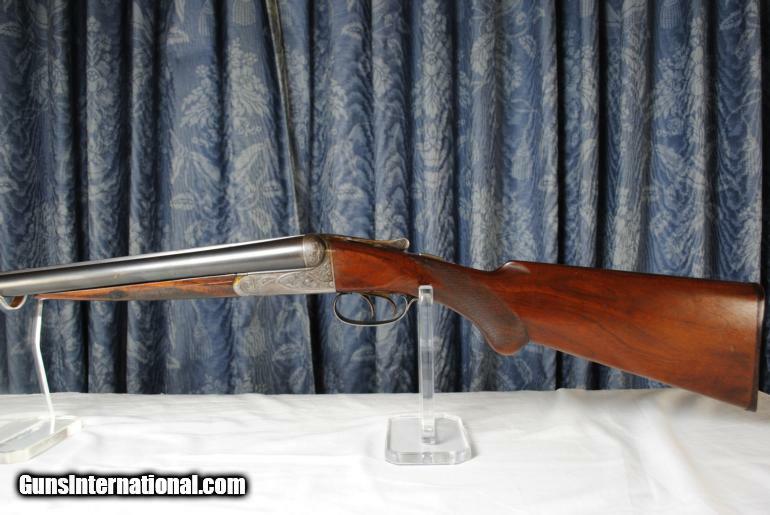 In 1924, Dr. Henry Norton Torrey and his wife, Nell Ford Torrey, of Detroit, Michigan, purchased Ossabaw Island, a 26,000 acre barrier island on Georgia’s coast near Savannah. 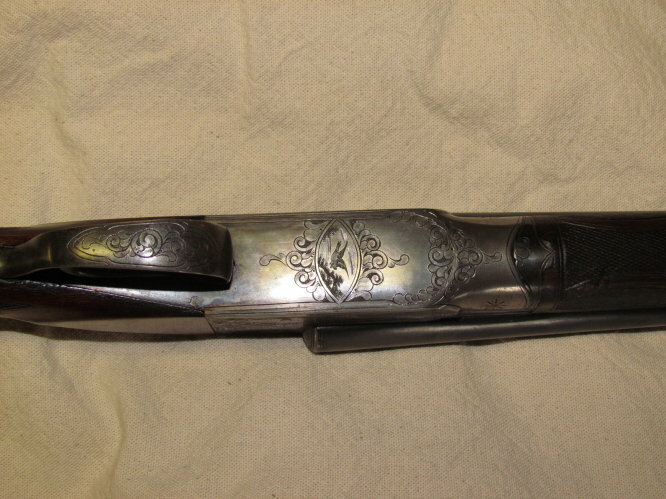 The family owned the island until 1978 when the State of Georgia assumed ownership. 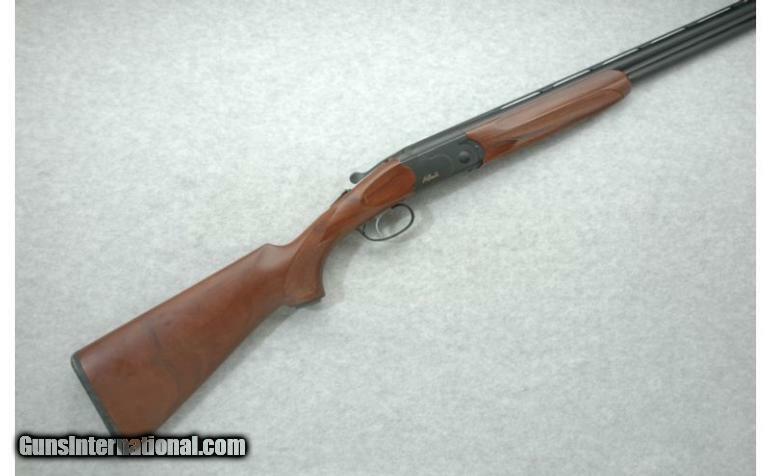 Dr. Torrey was an avid outdoorsman, who hunted and fished around the world. 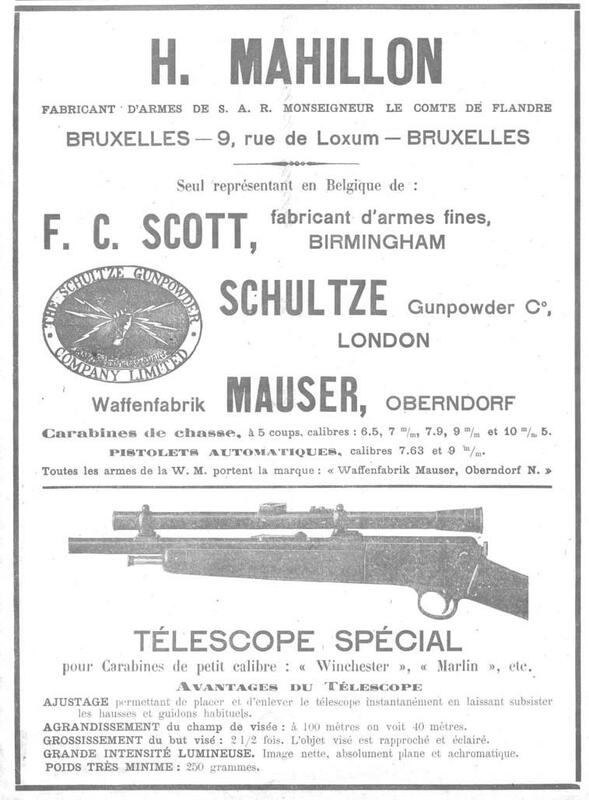 Dr. Torrey died in 1945. 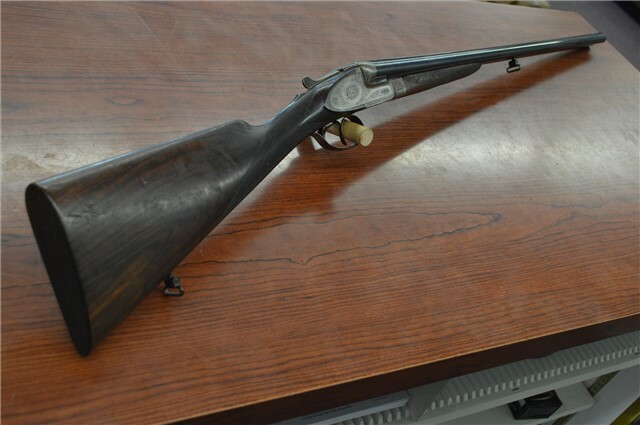 The gun has been in the family since purchased by Dr. Torrey and has remained until recently on Ossabaw Island in the possession of Dr. Torrey’s daughter who lives on the Island. 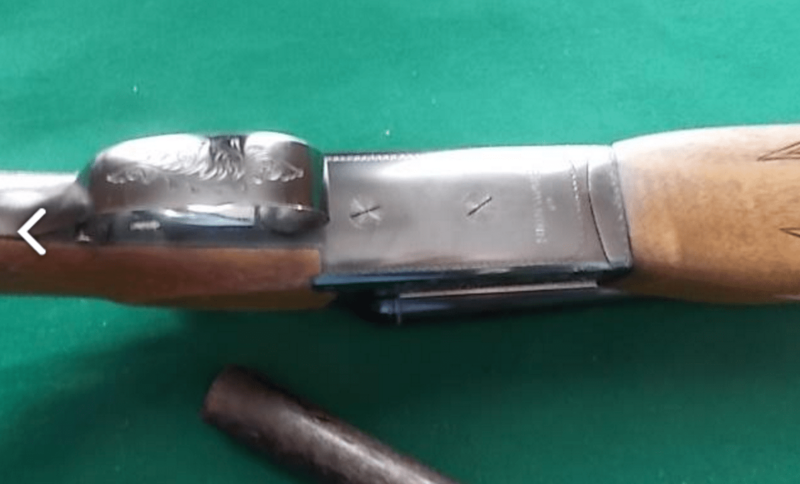 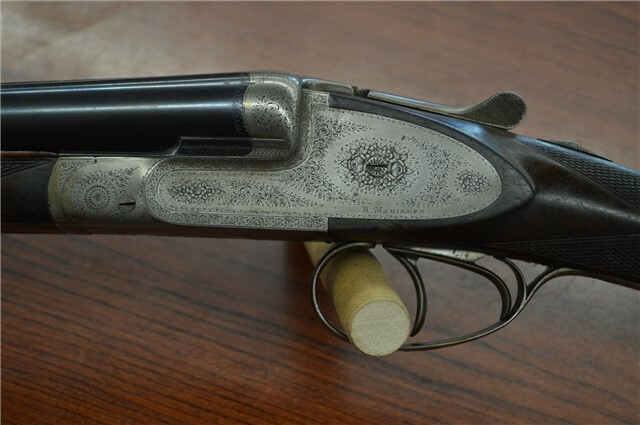 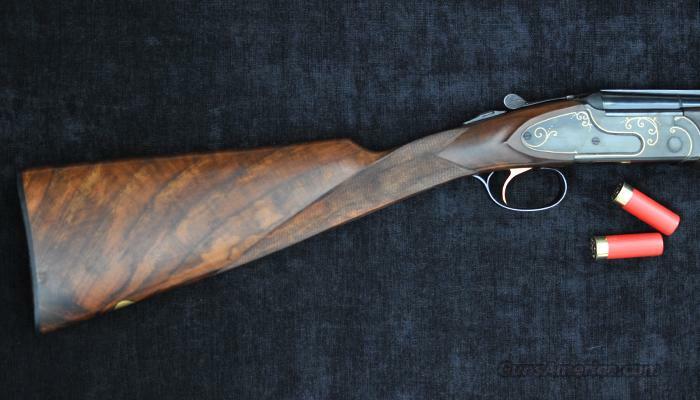 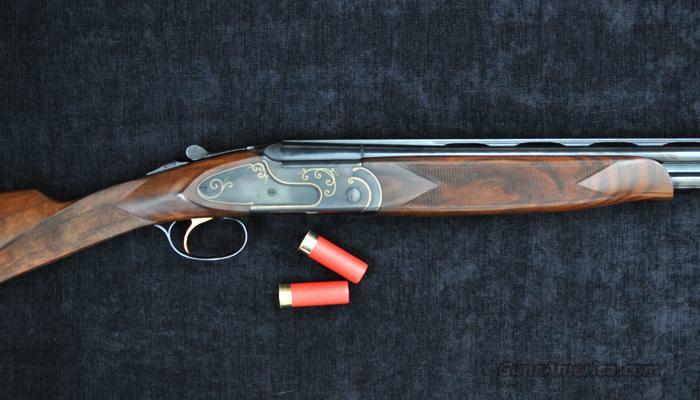 20g Merkel 200E O/U shotgun. 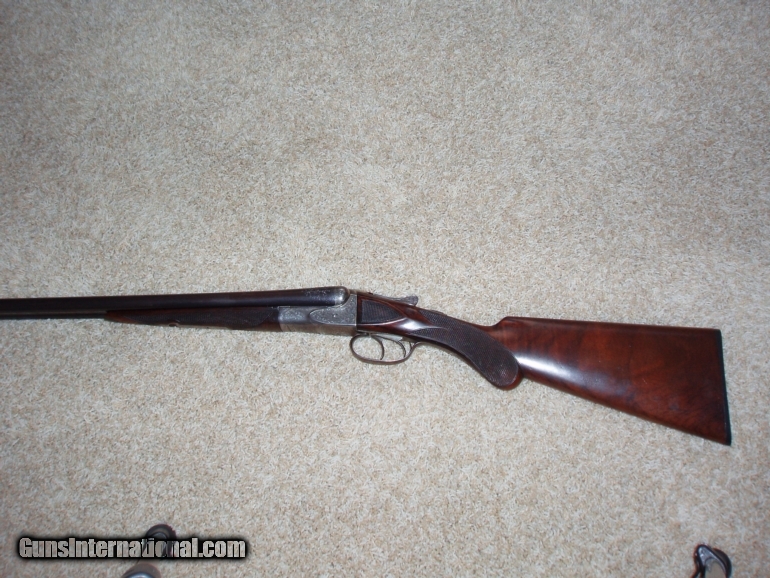 I love my 20 gauge Beretta 686. 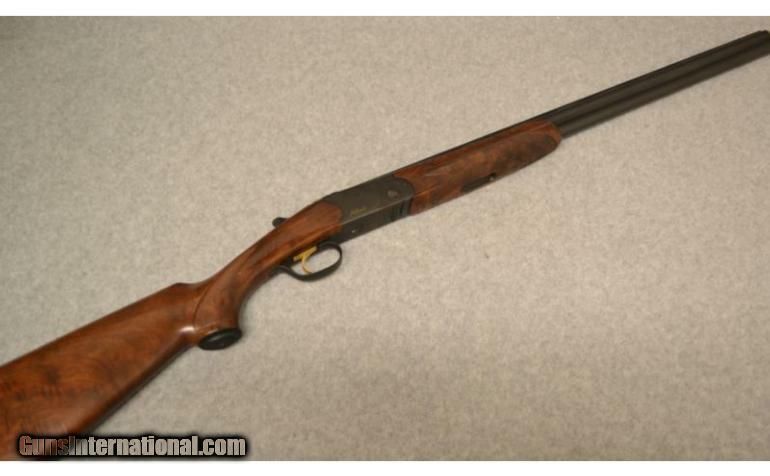 With 28″ barrels, a reliable single trigger, and choke tubes, it’s a hard gun to beat. 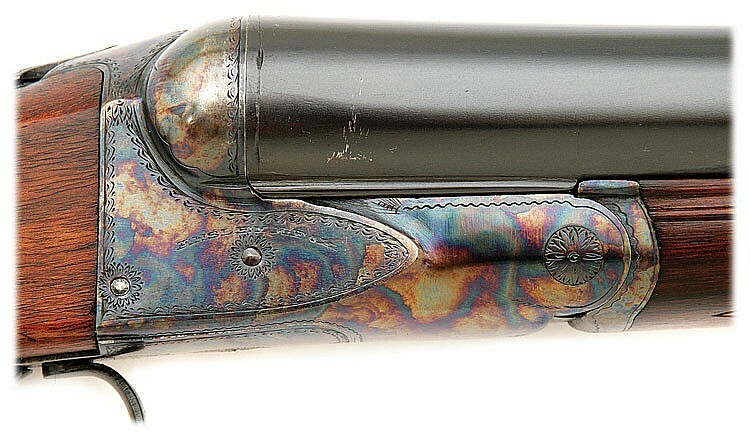 And it’s great looking gun. 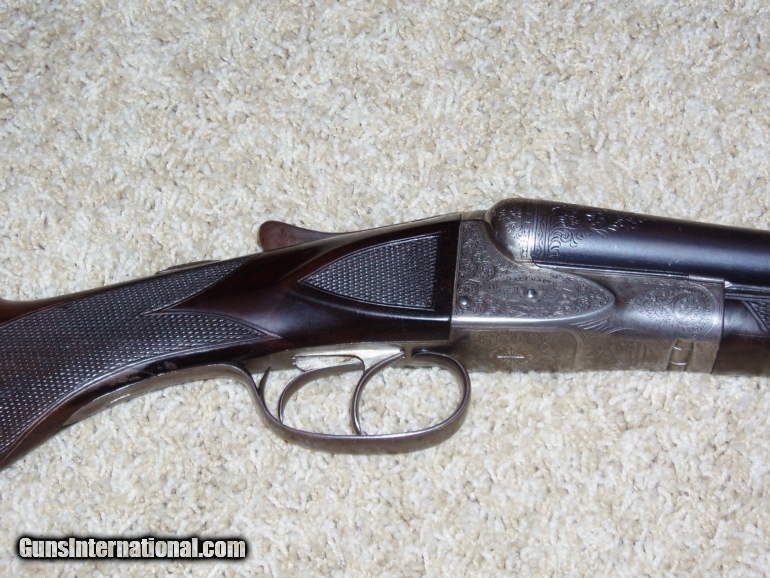 The flat-black Onyx finish really sets off the figure in the stock, and gives the entire gun an elegant, classic look. 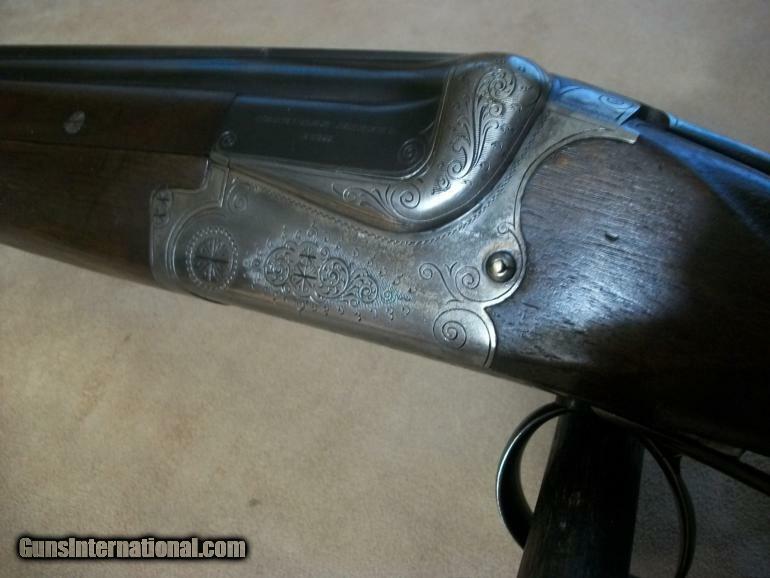 New England Arms in Kittery Point, ME, used to be the finest gunshop in the world. 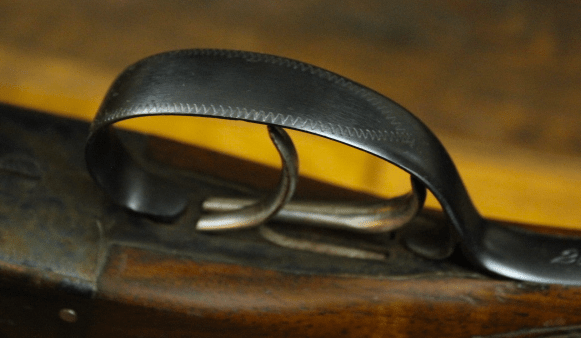 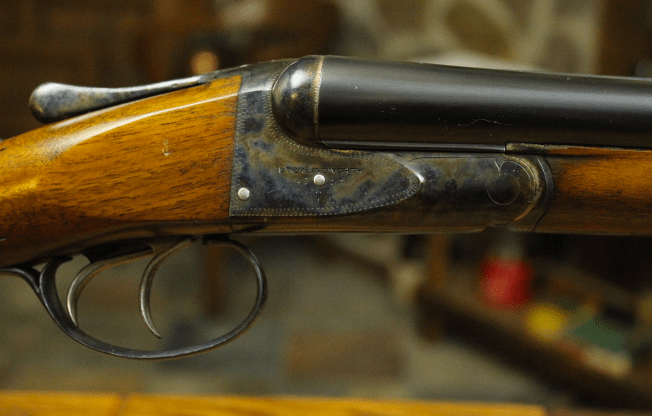 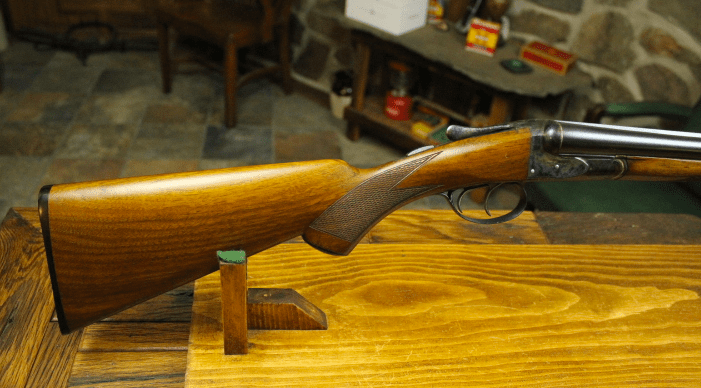 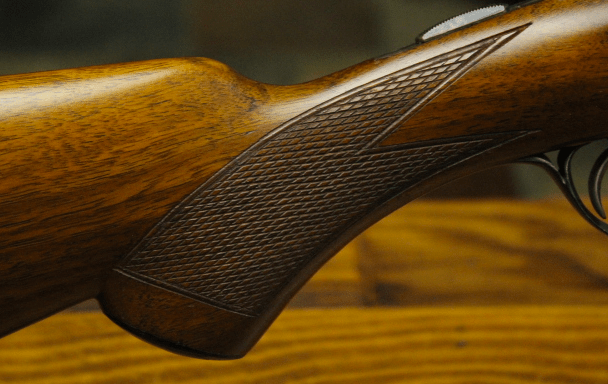 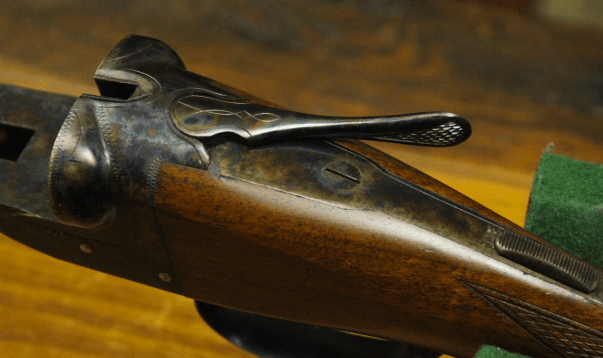 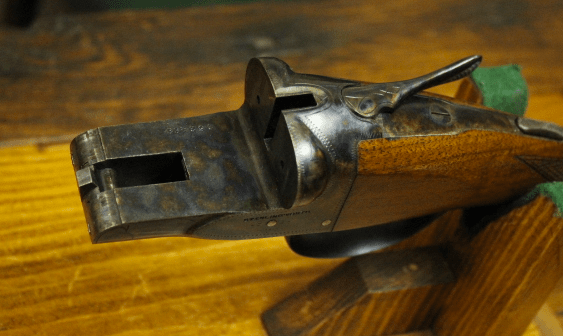 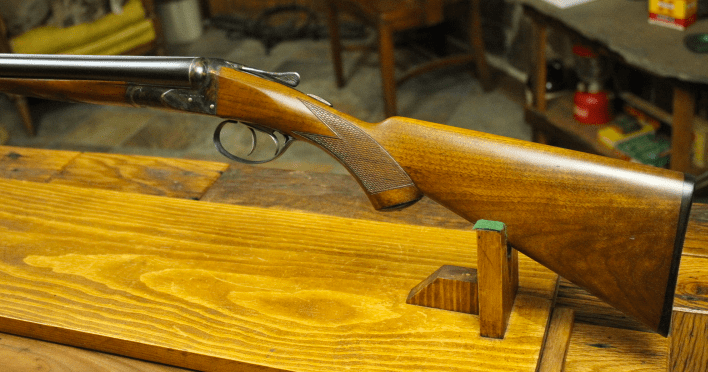 At their peak, the shop usually had a couple hundred used guns on hand — everything from high-grade Lefevers and Parkers shotguns to Boss O/Us and Holland & Holland double rifles. 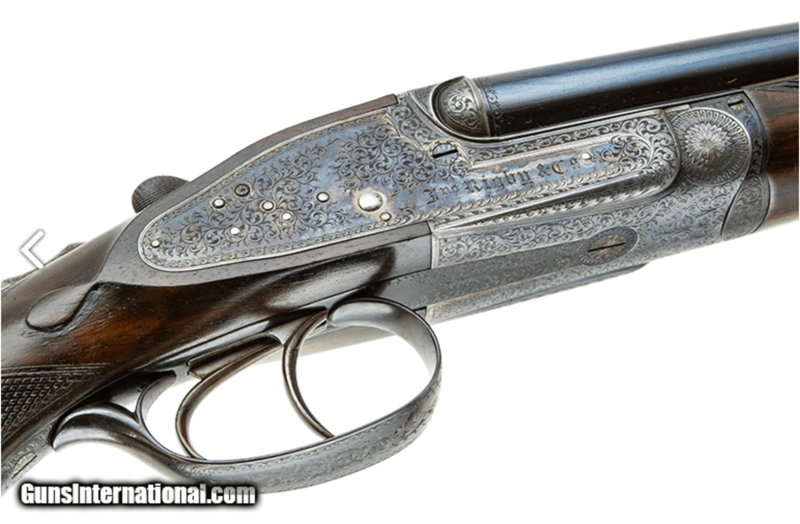 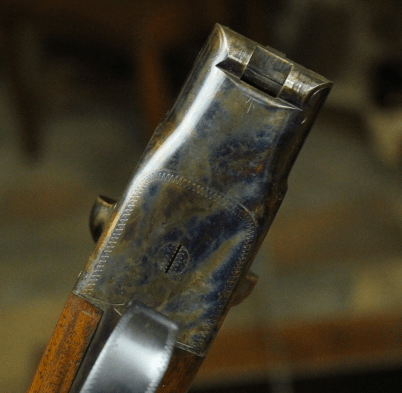 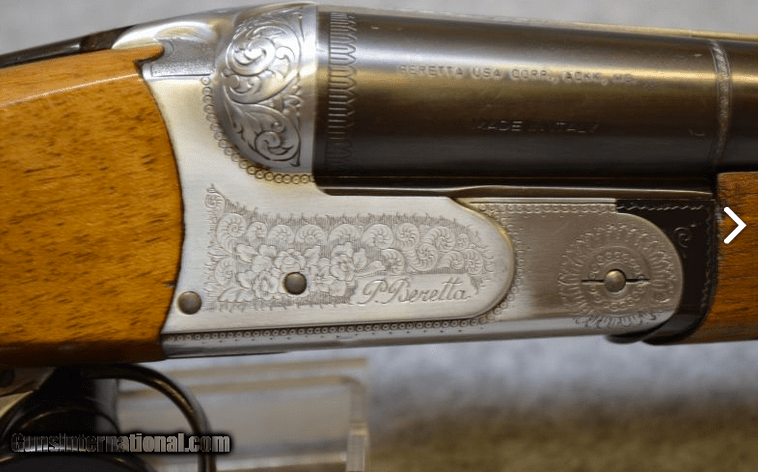 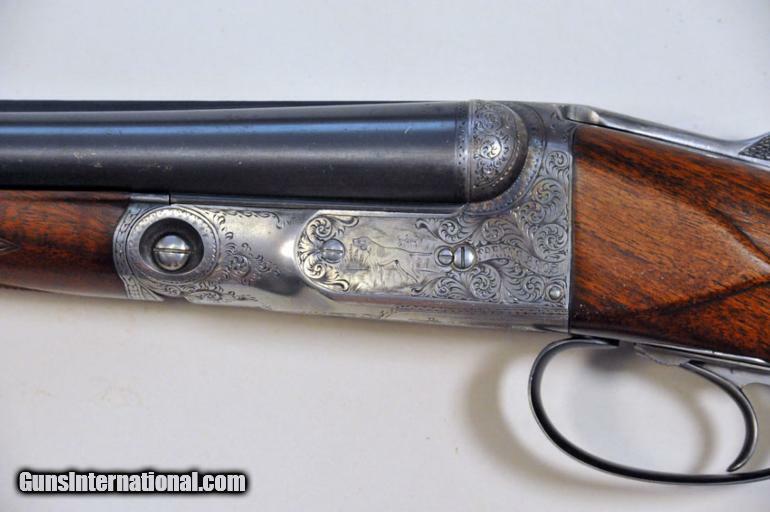 They were also North America’s largest importer of Arrieta shotguns, and they also brought in new doubles by Italian makers Bosis, Bertuzzi, Flli Rizzini, and Fabbri. 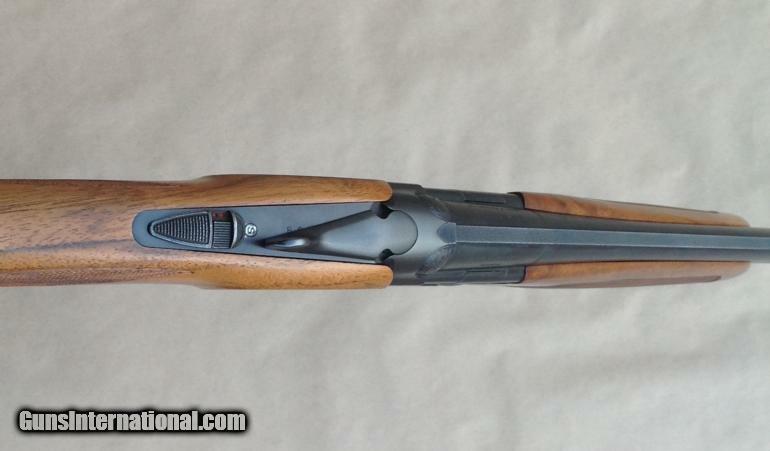 Starting in 1999, they also brought in a line of O/Us made by F.A.I.R (Fabrrica Armi Di Isidoro Rizzini). 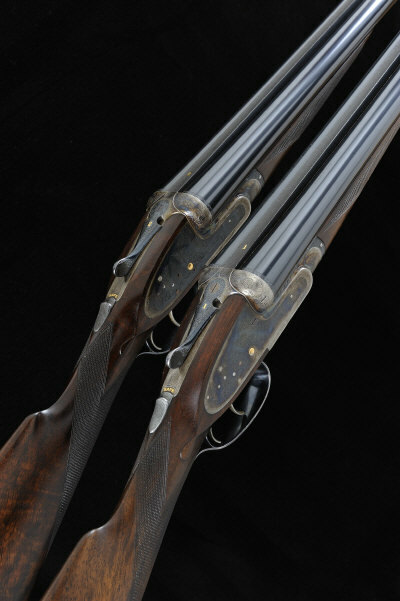 These were solid, well made guns designed by NEA and built on a time-tested Italian triggerplate action. 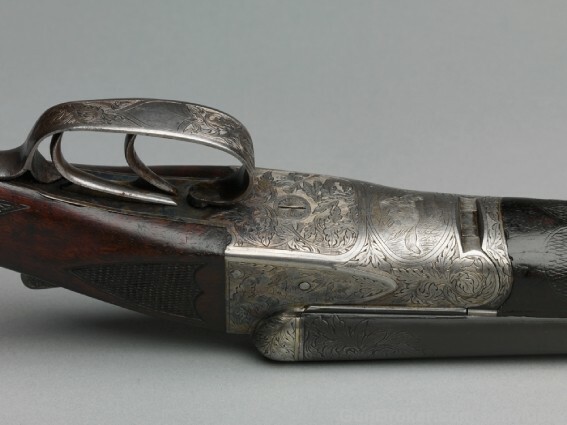 The one below was one of the fancier grades offered. 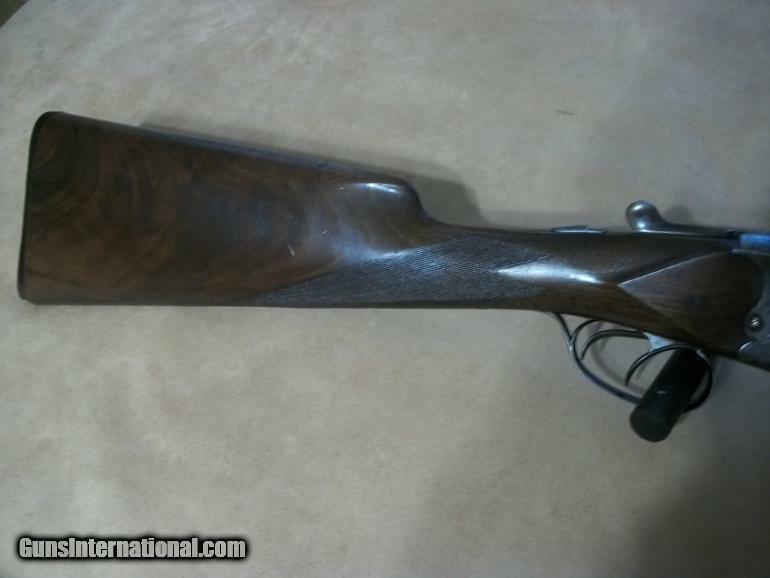 It’s probably a decade old, and it looks to me like a heck of deal.